swim lessons in Southern California since 2006! We have continued to bring our Summer Swim Programs to the Montessori of Walnut (since 2009 ) & the Montessori of Rancho Cucamonga (since 2014 ) during the summer months from early June through mid to late September. This program is only available to students who are enrolled at these schools. 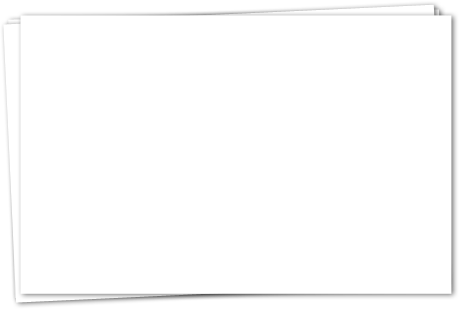 Please find the link above to your school for detailed information including 2019 session dates, pricing and online registration. Lessons taught at these schools include American Red Cross Preschool Aquatics Levels 1, 2 and 3 as well as private advancement levels. 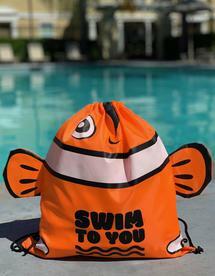 Each registered & paid student will receive 1 of our new and fun "Swim To You" swim bags!